The NBA Draft is only a few weeks away, but it’s going to sneak up on us. The playoffs last so long these days that even if the Finals wind up going only four or five games – which seems entirely possible – we won’t have long to wait until draft night. 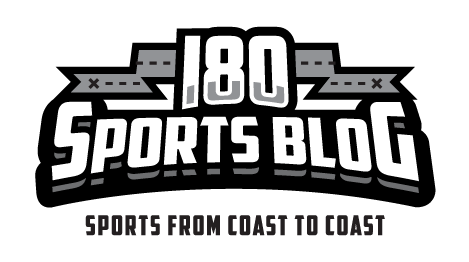 At this stage you can find excellent mock drafts and analysis all over the internet. While we’ll never have a pre-draft consensus, and trades can always shake up the order, there is at least some agreement as to the vague order in which players are being valued, as well as what different teams need. So with that information in mind, and with help from a few mocks and analyses around the internet, we’re taking a look at some of the most intriguing teams in this year’s draft lottery. 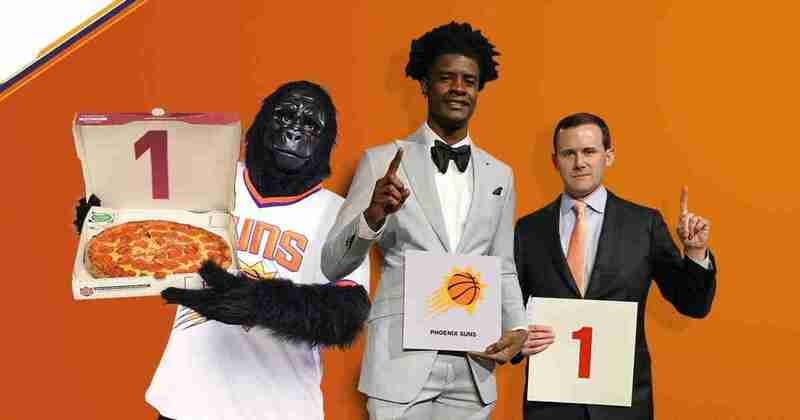 The team with the top pick isn’t always interesting, but it’s hard not to be curious about what the Suns will do. There really isn’t a consensus top pick, and in fact it’s been suggested that Sacramento, picking second, will simply take whichever player is left among the perceived top two (DeAndre Ayton and Luka Doncic). For this reason Phoenix appears to have the power to decide the top two picks at once – and there have also been rumors they’re interested in trading this pick, though we often hear that about the team wielding number one. Whatever winds up happening, either Doncic or Ayton looks like a terrific addition for a team building a nice young core. Memphis is a fascinating team in this draft because there’s a very strong argument to be made that it should blow up its roster. While this team tends to be loyal and Marc Gasol and Mike Conley can, when healthy, still be one of the deadliest tandems in the league, the window for contention appears to be closed. That said, the exact right pick in Memphis – a player like Donovan Mitchell, Jayson Tatum, or Ben Simmons who can contribute immediately – could just extend the relevance of the Conley/Gasol Grizzlies. Doncic, Marvin Bagley III, Jaren Jackson Jr. and Mohamed Bamba appear to be in the mix here. The Cavs are always interesting (if somewhat maddening), and their being in the lottery continues that trend. Despite their making it to the Finals yet again, the Warriors are massive favorites, and it’s unlikely this is a title year. That could mean a lot of change, including a potential departure for LeBron James. Thus, with the eighth pick, the Cavaliers will have to decide: should they pick a player to complement James, pick a player to start a rebuild without him, or consider trading the pick to appease James with a package of veteran players? The Knicks are something of a lottery joke (or just a joke in general) these days. But the truth of the matter is they’ve made a few decent moves, and appear to finally be on a road – albeit a long one – toward improvement. This team nailed the Kristaps Porzingis pick, and while last year’s lottery selection, Frank Ntilikina, isn’t lighting the league up, he does look like a long-term contributor and a potentially elite perimeter defender. The Knicks will be shedding some nasty contracts next summer, which means they’ll be looking to build, and a great selection at number nine gives them more of a core to attract free agents in the near future. There are always a lot of rumors this time of year, but the biggest one surrounding a possible draft night trade is that the Clippers might move up. The team owns both the 12th and 13th picks, and could conceivably package them in exchange for a higher lottery pick. The more specific rumor is that the Clippers are eyeing scoring forward Michael Porter Jr., but the real interesting thing here might be which team would make this trade – particularly given that Porter is being projected all over the place.